What is cloud mining? 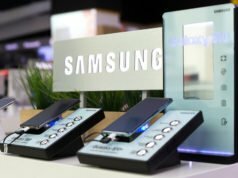 It is a new concept in business allowing users to purchase a share of mining power forom hardware in isolated data hubs. Miners can earn additional income with frequent payouts and fewer risks. 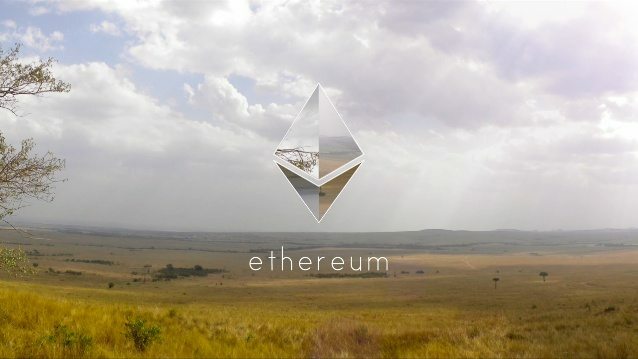 Meanwhile, Ether currency stimulates the Ethereum project. It is thus a vital element of the smart contract platform. Cloud mining is the most advisable technique for those who prefer investing in Ethereum mining without managing their own software and hardware. 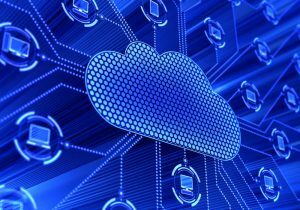 Using the cloud ensures low entry cost, less expenses and negligible risks. On the contrary, conventional mining approaches require a lot of maintenance as well as special hardware. There are three highly reliable mining companies that you can enter into mining contracts for Ethereum. Genesis Mining is the biggest and most reputable cloud minng provider of Bitcoin globally. It began running Ethereum mining plans recently. Genesis maintains a live stream of its mining farms and provides updated information on current services. HashFlare has been mining virtual currencies since Bitcoin was created. It currently offers Ethereum mining plans but without any maintenance fees. Minimum order amount as well as hash rate are relatively low. This is 100KH/s for $2.2. Users who have signed up are given generous discounts on a regular basis. Eobot supports Ethereum mining. Based on company advertisements, Eobot offers the most inexpensive, clear-cut and best method for mining Ethereum. It is possible to mine and hash digital currencies using the Cloud. Otherwise, use the GPU or PC CPU for all coins, scrypt with instant mining results, or SHA-256. You may use PayPal but coins will be a bit delayed through this payment system. Genesis Mining has come up with new contracts with one year effectivity. It will shift from Ether to X11 in case Ethereum moves from proof of work to proof of stake. Said contracts allow miners to gain profit from the value of Ether. These are configured to capitalize on returns through a system wherein all fees are upfront. In the past, charges were imposed within the duration of the Ethereum mining contract. Existing price for mining of 1 MHS hashrate Ethereum coins is $17.99. Genesis can hedge profits and losses to eliminate risks if problems arise. It also guarantees 100 percent uptime which means if your miner suddenly goes offline, Genesis will use its own machine. It works like a replacement if your appliance or vehicle breaks down unexpectedly. Meanwhile, miners can mine Bitcoin, Litecoin and Ethereum without difficulty worldwide. They do not need technical knowledge or special hardware for mining. Instead, these miners only have to sign up for free accounts on HashFlare and acquire contracts for mining Ethereum in 12 months. Prices are the same based on cost/MH. Miners get discounts once they purchase more mainly because of demand for Ethereum. It has become a popular second-generation crypto currency. Daily payouts are offered to users. These are remitted to their Ethereum wallets on mobile phones or any kind of storage users choose. It is not easy to mine Ethereum using the ordinary desktop computer. There is an option for users who are not tech-savvy. You simply hire a professional miner and compensate that individual. Bitcoin Cloud mining has existed for some time. Reputable providers can be trsusted for not running away with users’ money. Miners of Ethereum Cloud usually obtain rewarding deals for two reasons. They usually make volume purchases and get cut-rates on graphic cards. Or, they place their mining equipment in low-cost locations. This technique lessens expenditures in operating Ethereum mining contracts. Savings are passed on to users. The Ethereum Network’s launching together with its considerable progress is one of the most significant developments in Blockchain technology. Likewise, it generated opportunities for crypto currency users and encourage other non-users to start mining. Ethereum mining makes use of an algorithm impervious to Application Specific Integrated Circuits (ASICs). In other words, owning special hardware does not give you a huge advantage over others. However, it does not imply that you are not capable of increasing mining rewards if you possess high-quality equipment. Users must earn a reasonable amount depending on their contributions. However, large mining farms do not gain access to microchips which are not accessible to the general public. This gives them extensive advantage over others. 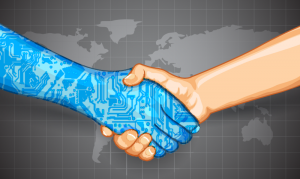 Plenty of work has to be made to make smart contracts suitable for the real world. One example is the code for Ethereum contracts was made to remain consistent which means the system is convoluted but not impossible for code upgrades. It is viable because signed contracts cannot be rescinded but software systems are improved everytime. This could be the primary reason why smart contracts have not been intrioduced into the current legal routine since it was proposed two decades ago. Fundamental smart contracts are ideal due to the design of Ethereum. It looks better though to set up smaller and inter-connected contracts rather than larger ones. 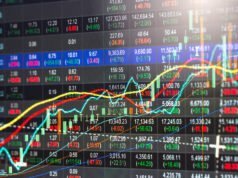 Technology based on crypto currencies are unique although long-term implications are not considered. The price of Ethereum along with the Decentralized Autonomous Organization (DAO) helped promote this. Both projects utilized tokens with monetary value in financing their efforts. Nowadays, only a small number of stakeholders gin from virtual currency platforms even as this is not only an issue with Ethereum. Proper governance must be established to ensure that any problems in Ethereum mining are resolved promptly.